When you plan to relocate your office, you can count on us to provide you with expert services you can always trust. We take pride in the work we provide our customers, and we take the time to ensure we meet your needs. 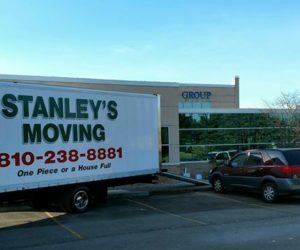 Our expert movers are happy ease the burden of relocating your office and all the items within it.